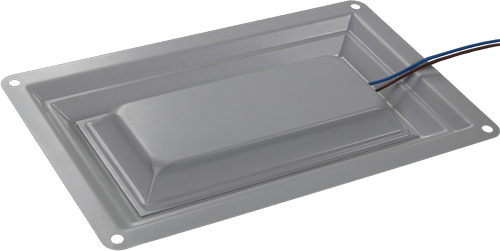 B12-0540-C4B - is a LED luminaire with IP54 for illumination of entrances and other housing and utilities sector premises. The model is vandal-proof and is to be installed in accessible places. Due to the use of high quality components and professional approach to design the luminaire provides luminous flux 500lm during the whole operation period. LEDs by world famous manufacturers provide high-quality luminous flux in full compliance with the stated parameters including both light spectrum components and luminous flux stability throughout the whole operation period. Metal case is characterized by ІР54 that guarantees dust and moisture protection, reliability and long lifetime. Case dimensions ensure the most rational variants in lighting. 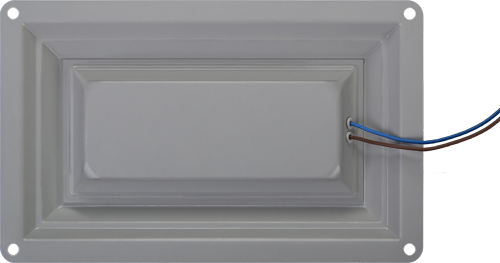 The case construction allows the luminaire to be mounted into the ceiling or wall surface. This makes it difficult to remove the luminaire without permission as during the stealing its case is damaged. Prismatic transparent diffuser with width direction diagram provides one way direction of the most of luminous flux. This model is recommended for rooms with ceilings height less than 3m. The use of diffuser made of high quality material ensures the absence of its surface yellowing during luminaire operation period. 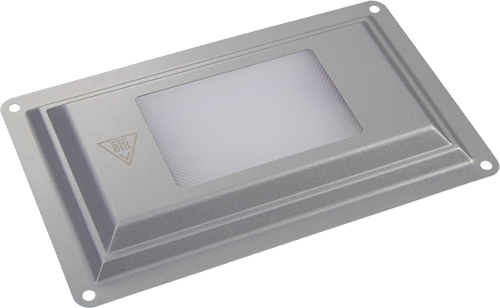 Driver modification is designed with account of requirements of the Cabinet of Ministers of Ukraine Resolution #992 from October 15, 2012 to LED luminaires, purchased through competitive biddings announced by state organizations. 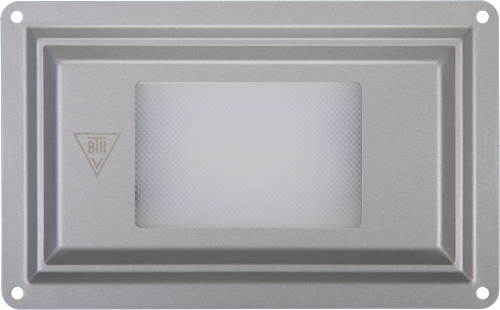 LED luminaire by VTN meets the requierements of TU 27.4-13317508-012:2014, EMC Directive 2004/108/EC and Directive 2006/95/EC (LVD), EN IEC 60598-1:2014, EN IEC 60598-1:2002, EN IEC 60598-2-2:2007, EN CISPR15:2007, EN IEC 61547-2001, EN IEC 61000-3-2:2008, EN 61000-3-3:2012, GOST 17677-82. Warranty period for all LED luminaires is 5 years from the manufacturing date. Luminaire lifetime - 40 thousand hours.